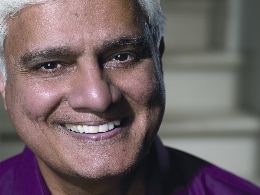 A Response to the Va Tech Shootings - Ravi's thoughts about the recent atrocity at Va Tech. The Education of Empty Minds - A meditation on the state of the universities of America. RZIM's web site has many resources you may find of use.